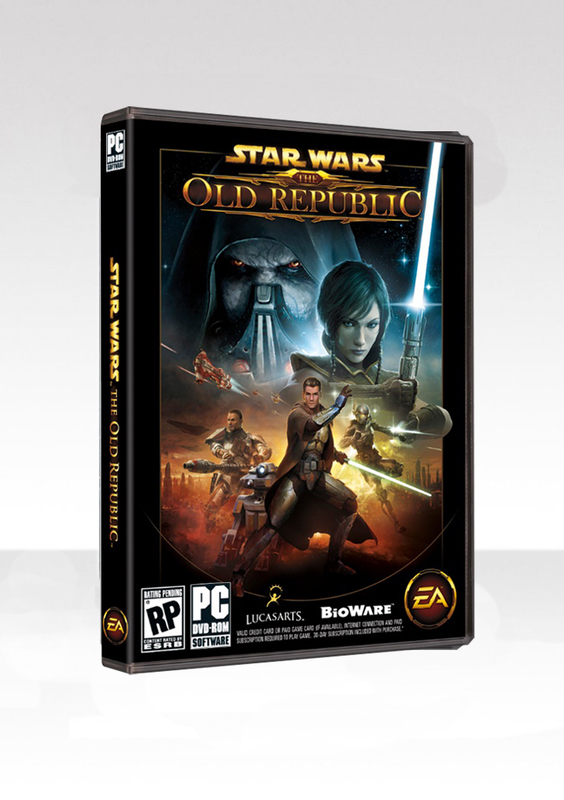 STAR WARS ™: THE OLD REPUBLIC ™ STANDARD EDITION Includes 30 days of subscription and a monthly rewards program. The official key of Star Wars: The Old Republic game, which gives you the right to create an account for playing on EURO or USA servers and get 30 days, without restrictions of the Free to Play subscription version, as well as give you 500 Cartel Coins (coins) in game. • Freedom of choice and flexibility: you can play for free, passing the story campaign to level 50 with little restrictions. Or you can immediately purchase a subscription to unlimited access to the game, the cost of which includes a reward program - with it you will receive an in-game currency (coin cartel), on which you can buy valuable items on the market of the cartel. • Define your destiny in the world of Star Wars: you are given one of eight classic roles, make a choice and become the hero of your own saga - an interactive story campaign with cinematic dialogues and full scoring of all the characters of the game. • Feel the scale of the battles: fight in lightsaber dueling, arrange disassembly in bars or take part in full-scale hostilities. • Choose a light or dark side: Many of the actions you do in the game will eventually show which side of the Force (the Force ™) you belong to. • Become a pilot of your own ship: get your own ship at your disposal, which will become your base of operations; explore the universe on it and participate in space battles. • You are not alone: ​​build or destroy relationships with companions who can join you on travel and fight on your side. • Discover the world of a full-blown multiplayer game: make duels with your friends, participate with them in battles, full-scale military operations and much, much more! Immediately after payment, you instantly receive a unique digital activation code for Star Wars: The Old Republic (European version) from the license box with the game. The product you bought will be immediately sent to your e-mail.